IRS problems will not just go away by themselves; they just keep getting worse with penalties and interest being added each day. If you owe the IRS, it may take the IRS several years to catch up to you, but they're relentless in collecting all the money that is owed. When the collection process starts, they can make life miserable. We're here to help you resolve your issues in an efficient, affordable, and of course, discrete manner. 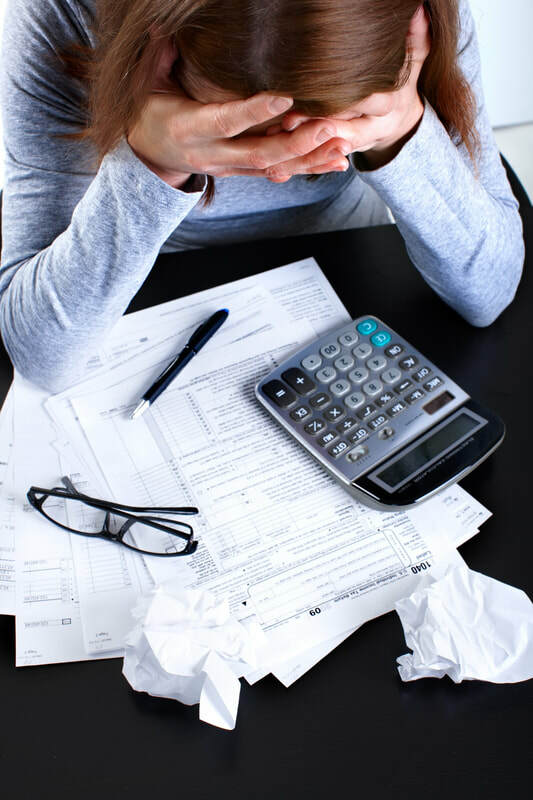 When searching for assistance with your tax problem, it’s not always easy to know who to call. Although tax issues are very common, they can often be misunderstood. While a CPA or Tax Attorney may represent you, there is only one professional who is licensed by the IRS to represent taxpayers without restrictions: an Enrolled Agent. Todd Ofslager, our Enrolled Agent discusses your individual issues, evaluates your options and works with you to reach a successful resolution.